With contributions by Vito Acconci, Monica Bonvicini, Olafur Eliasson & Eric Ellingsen & Christina Werner, Francesca Ferguson (Urban Drift Projects), Mathias Heyden, Bjarke Ingels, Eve de Klerk, Achim Mengis, Robert Merk, OSA (Office for Subversive Architecture), François Roche, Tomas Saraceno, SMAQ (Sabine Müller and Andreas Quednau), Theo Spyropoulos, Topotek 1 (Laura and Martin Rein-Cano). 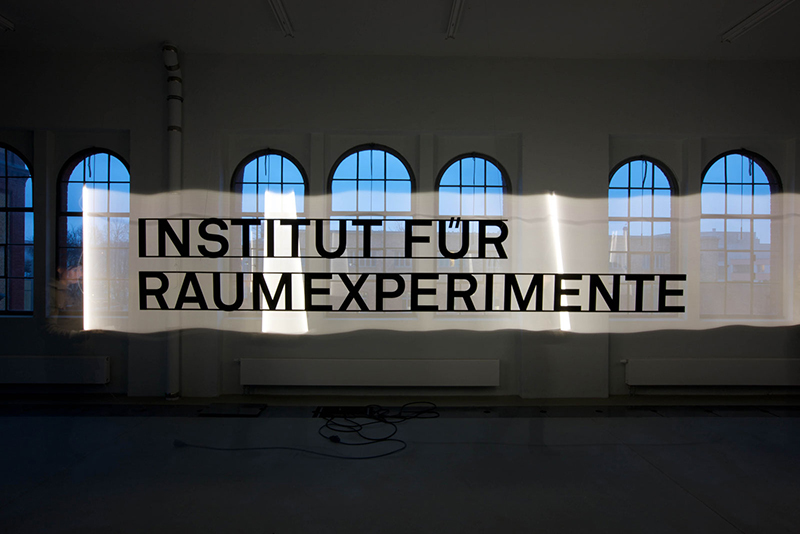 In 2009, Olafur Eliasson founded the Institut für Raumexperimente, an educational research project, affiliated with the College of Fine Arts at the Berlin University of the Arts (UdK) and supported by the Senate for Education, Science and Research in Berlin. In the context of the institute, Markus Miessen and his class of the HfG Karlsruhe were undertaking a live archiving experiment in which all material presented and discussed was documented and further developed through a set of contextual links and the setting up of new relationships. 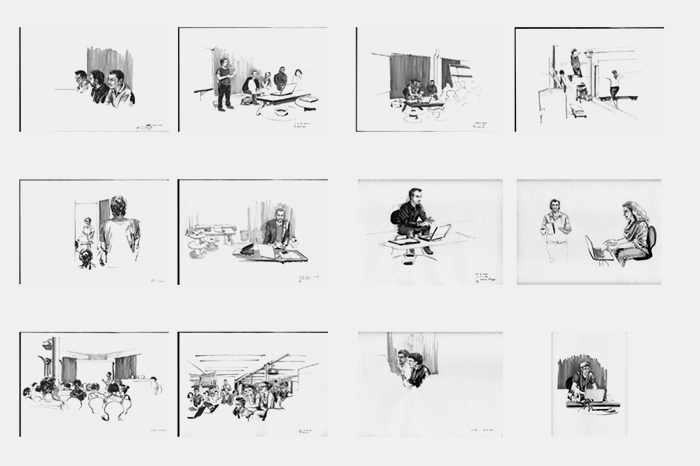 The result was further developed into a set of speculative tools, which also found their way into the publication "The Archive as a Productive Space of Conflict", edited by Markus Miessen and Yann Chateigne.